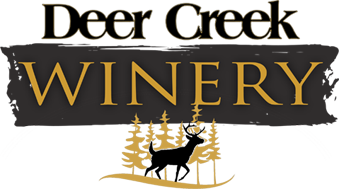 Sawyer’s Trio will be here at Deer Creek bringing some good old fashioned country music into your life! What could be better than that? Adding some great wine and food to the music that’s what! 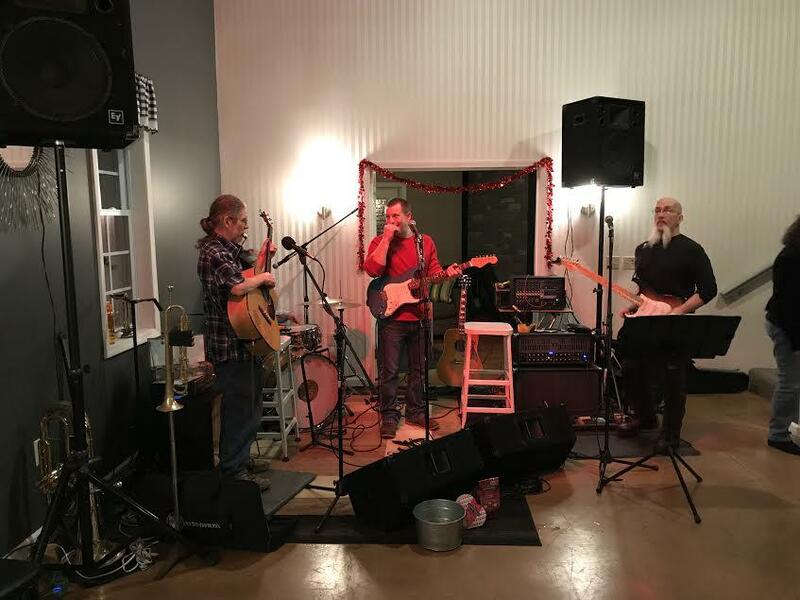 Stop out to the winery this Friday night for our live music, Sawyer’s Trio! As always we offer a full wine selection, a light cafe menu, and select beers from North Country Brewing.